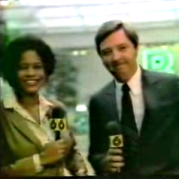 Yes, I’m back blogging about Orlando TV news. What’s the deal, you ask? I’ve been very busy with my real job and also took some vacation time. Plus, it was good to take a blogging break. But now it’s back to chronicling the news that comes across your Orlando TV sets. Here’s one prime reason why I love to blog about Orlando TV news — and from one of the most entertaining Orlando news anchors on Twitter… Where else does this stuff happen? 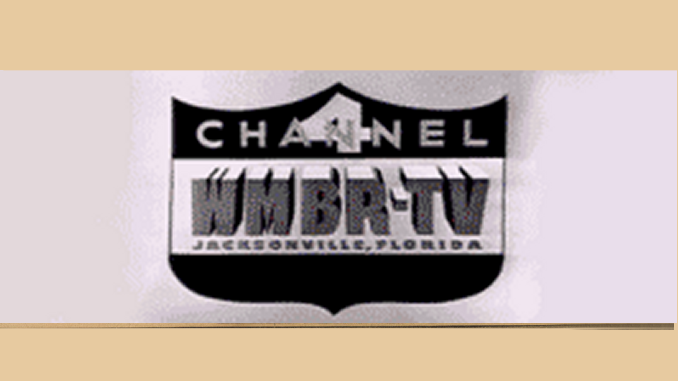 Orlando TV News slogans. Can you match them to the station?